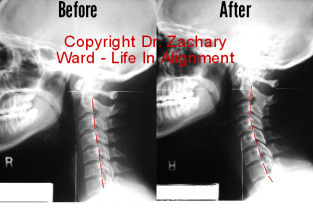 Here is an interview with Katherine B. from Clinton Township, Michigan, who found help with Dr. Ward’s NUCCA upper cervical care. Numbness in my right hand, including in my fingers, plus soreness in my upper right arm, between the elbow and the shoulder. My index finger tip is still numb and sometimes the pain in the arm comes back, but it seems so much more tolerable. I was surprised at the gentleness of the corrections! A lot different than the other types of chiropractic I had a long time ago. Neck, shoulder, and arm pain from desk work?